Not able to play? Select your sponsorship opportunity to support the Council's Annual Legislative Golf Tournament. One foursome with option to include a VIP. List all players by adding "guests" at bottom of form. Recognition at one hole & one foursome with option to include VIP. List all players by adding "guests" at bottom of form. 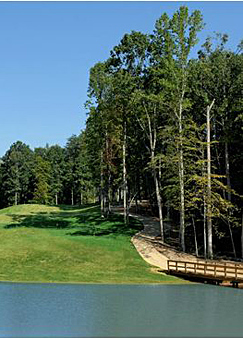 Join us at Spring Creek Golf Club, a nationally recognized golf course in Gordonsville to spend quality time with agribusiness industry members and key decision makers in Virginia, support Virginia Agribusiness Council, and play great golf!